 BJCE Australia [Beijing Jingneng Clean Energy (Australia) Holding Pty Ltd] is the Australian arm of BJCE, one of Beijing’s largest clean energy generation companies. BJCE entered the Australian renewable energy market in 2014 by purchasing Gullen Range Wind Farm and setting up its Australian headquarters in Sydney, NSW. to drive this growth, with further expansion underway. Looking after the communities where we operate is paramount to BJCE Australia. In 2018, our Gullen Range Wind Farm Project was a finalist for the Clean Energy Council’s Business Community Engagement Award. We will prioritise acting responsibly and transparently as we continue to grow in the Australian market. Gullen Solar Farm project is an operational solar photovoltaic (PV) power plant with an installed capacity of 10MW. Construction of the solar farm was supported by a grant from ARENA. 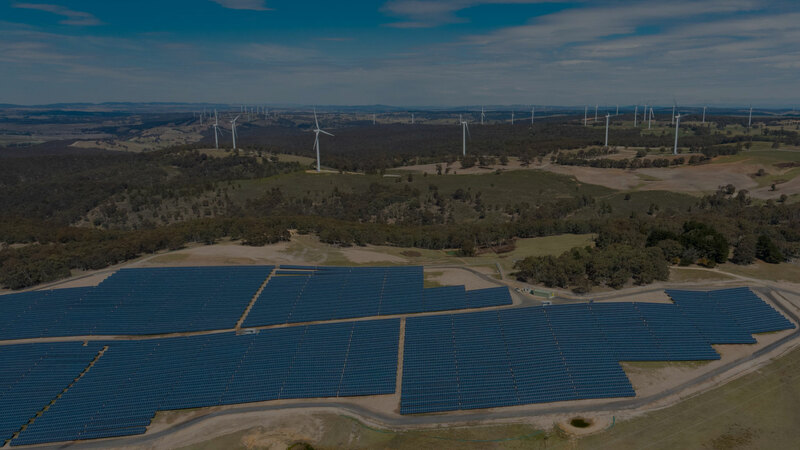 It is co-located within the existing Gullen Range Wind Farm making Gullen Range the first large scale co-located wind and solar farm in Australia. Biala Wind Farm is a proposed 31-turbine wind farm located in NSW, with an expected installed capacity of 110MW. Construction of the wind farm is expected to begin in 2019. Beijing Jingneng Clean Energy Co. Limited (BJCE) was established in August 2010 and is a subsidiary of Beijing Energy Investment (Group) Holding Co., Ltd (BEIH). BEIH is the majority shareholder in BJCE, which was listed on the Hong Kong stock exchange in 2011. As at 2017, BJCE owns a global portfolio exceeding 8GW installed capacity including wind, solar PV, gas fired plants and hydro power. BEIH owns and operates electricity generation with an installed capacity of 12.5GW in China.